Why should you choose Tampa Tile Cleaning? You have several choices for tile and grout cleaning in Tampa FL. Most companies are trying to grab your attention with low prices first. Low prices come at a cost to the consumer. While you may think that getting a “good” deal is based on price, the finished product will tell the truth. We are primarily a tile and grout cleaning company first. Since this is what we do day in and day out, the experience level gained is much more thorough than other companies. This will provide us the ability to get your floor cleaner, and do it more efficiently. As we will take the time necessary to do the job better than anyone else, we also value your time. 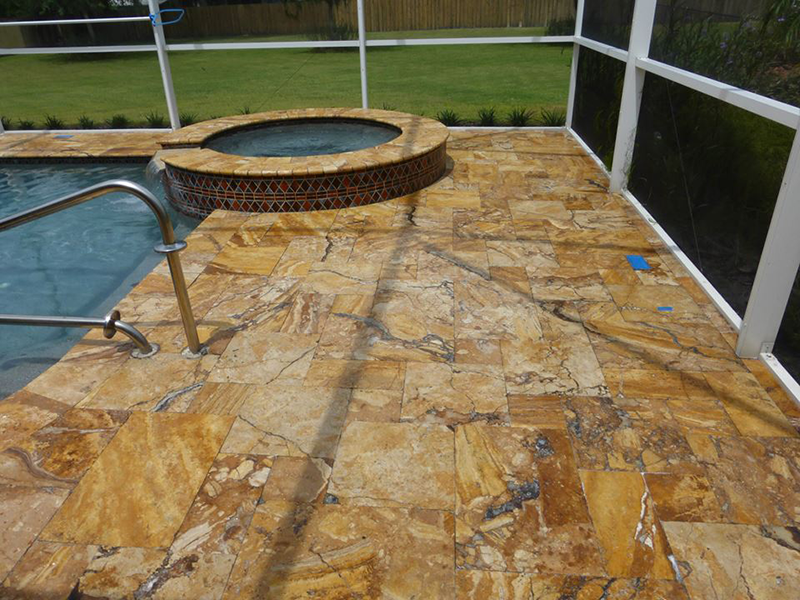 Many homes in the Tampa area have tile and grout floors. If you’re included in this group, congratulations. You have made a great choice. Tile is a wonderful flooring option for it’s beauty and ease of maintenance. But you also realize that from time to time, something more is needed than just general cleaning to restore the original look of your tile floor. 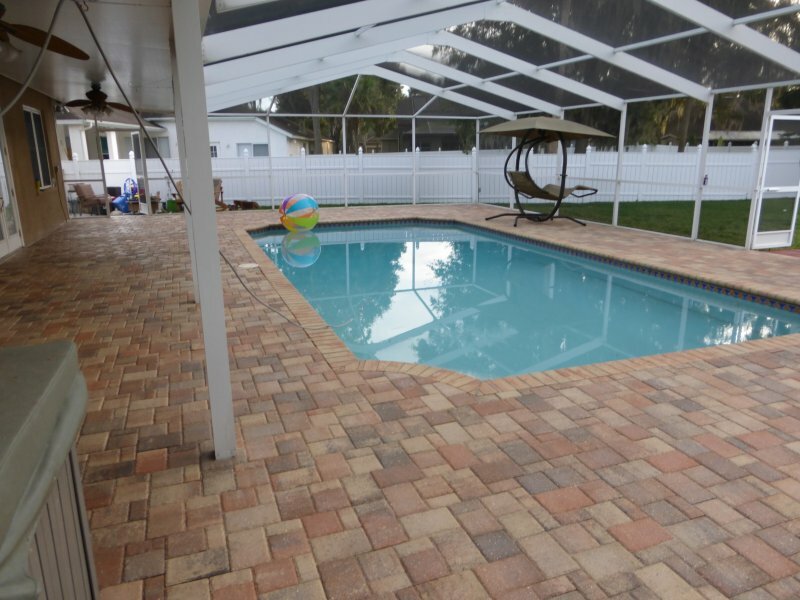 Outdoor pavers are proving to be a favorite among Floridians as they spend so much time outdoors enjoying our beautiful weather. Many paver projects are put in after building or buying a home. They are a major investment in our homes to make them more enjoyable and beautiful. We keep them beautiful for you. Natural stone is gaining popularity both indoors and out. 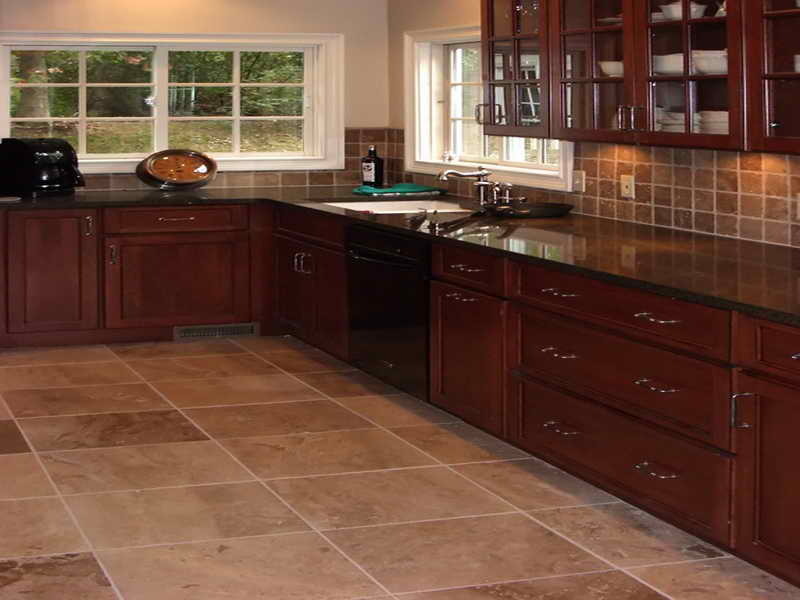 From pool decks, outside hardscapes, and driveways to interior floors, countertops, and bathrooms, stone adds warmth and rustic charm to any home. But like any other surface, natural stone does get dirty and dingy over time and at times requires special care to restore it.